The amazing and elite Range Rover SV Coupe has been honored for its impressive interior. It was the winner in Interior Design’s 2018 Best of the Year Awards in the Automotive Overall Design Category. The SV Coupe is the world’s first full-size two-door SUV coupe. 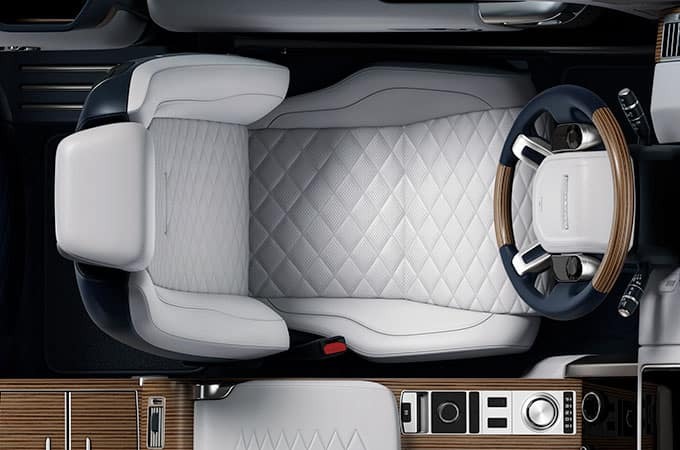 It was honored for its exceptional design which blends perfectly with the Range Rover‘s craftsmanship and capability. Contact Land Rover Colorado Springs for more information on the Range Rover SV Coupe, including how you can get yours!